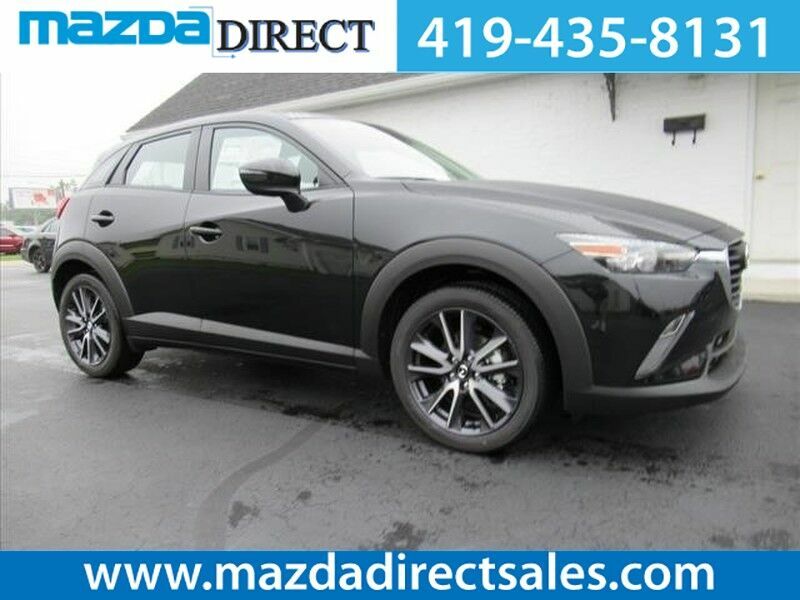 This 2019 Mazda CX-3 Touring is proudly offered by Mazda Direct This SUV gives you versatility, style and comfort all in one vehicle. When driving an all wheel drive vehicle, such as this Mazda CX-3 Touring, superior acceleration, traction, and control come standard. You could keep looking, but why? You've found the perfect vehicle right here. This vehicle won't last long, take it home today.